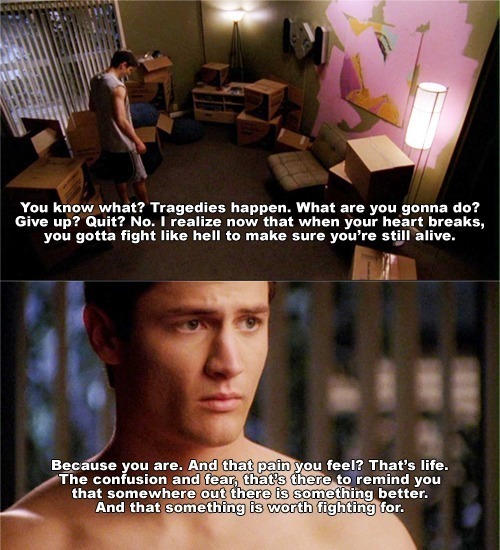 Nathan Scott. How could you not love him?!. Wallpaper and background images in the One Tree Hill club tagged: one tree hill nathan scott nathan scott fanart tumblr james lafferty. This One Tree Hill fan art might contain sign, poster, text, and chalkboard.